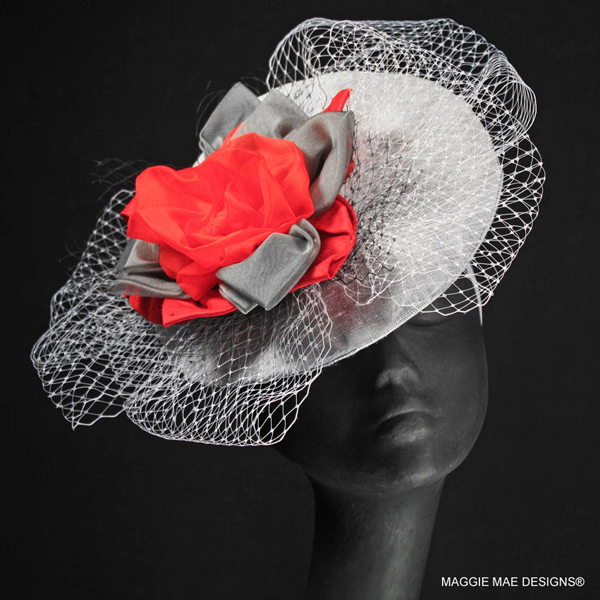 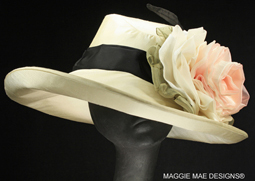 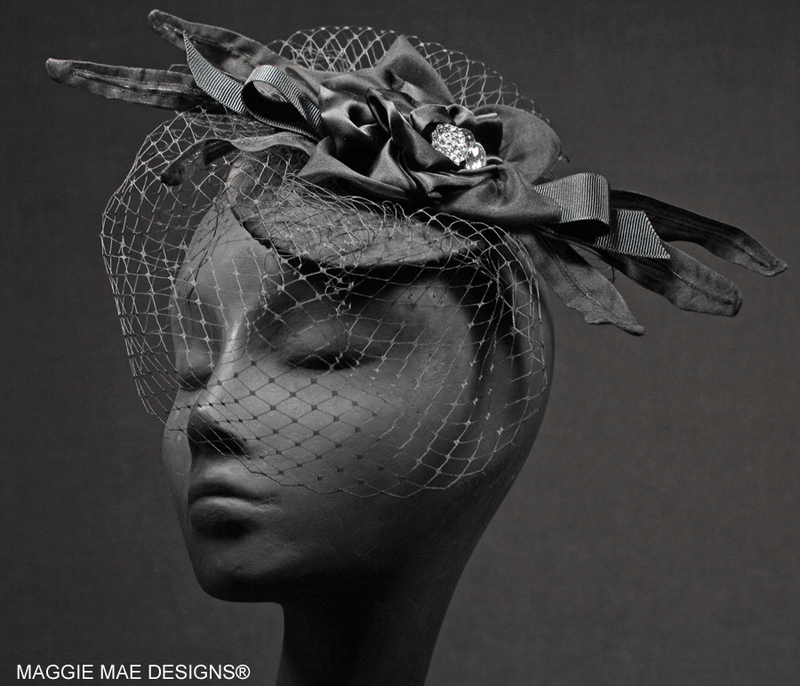 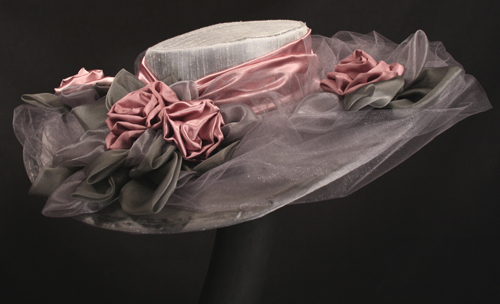 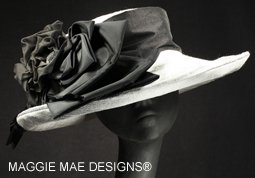 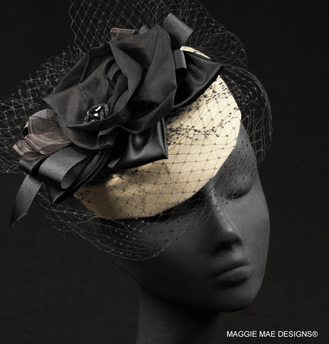 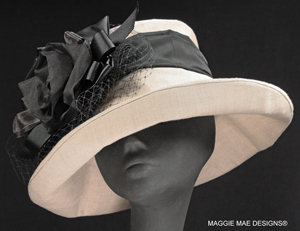 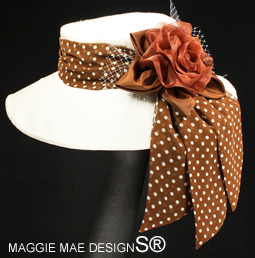 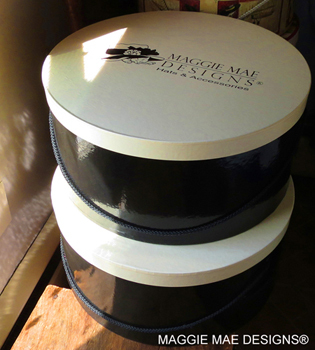 MAGGIE MAE DESIGNS® features custom hats and fascinators for guests and family attending the wedding celebration. 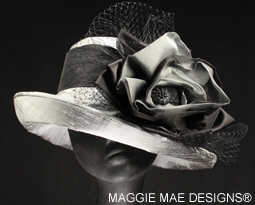 Individually handcrafted and sized to fit, each hat is custom designed to match your outfit and your own personal style. 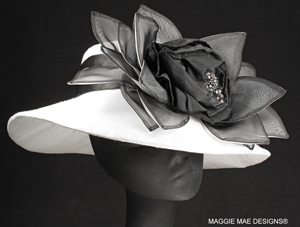 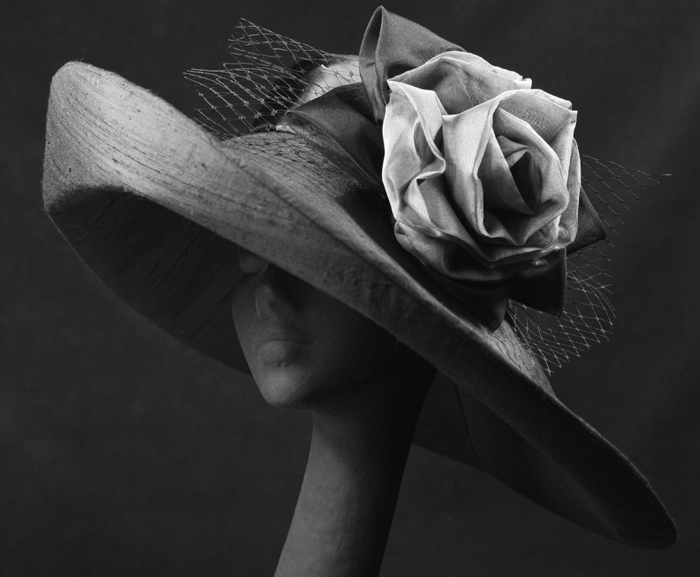 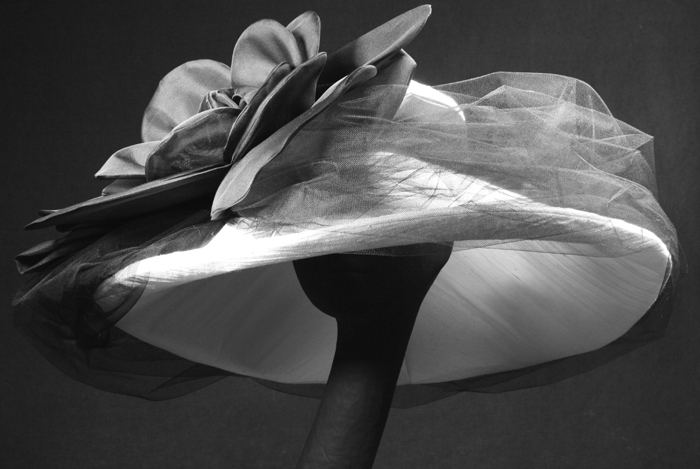 For additional fancy wedding hat possibilities, please visit the Bridal Hat Collection, the Cocktail and Fascinator Hat Collection and the Mother of the Bride/Groom Hat Collection. 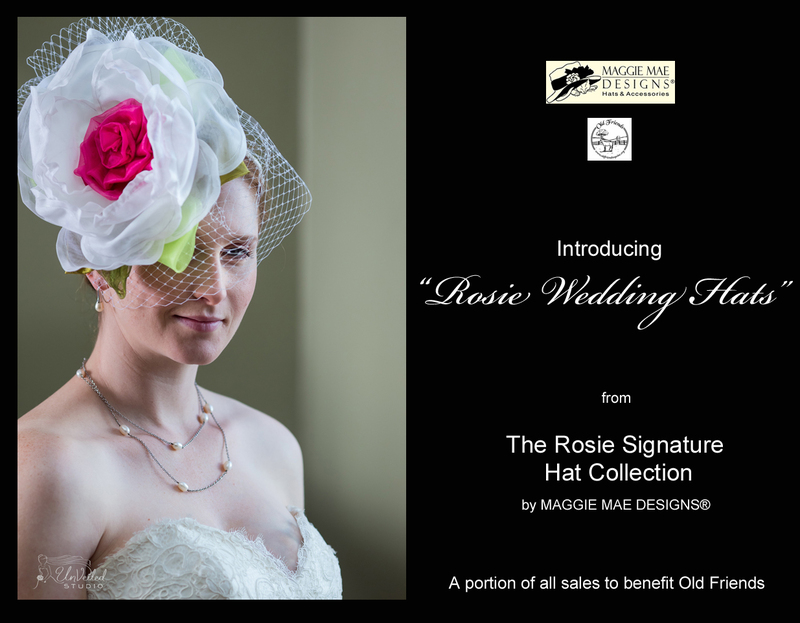 Email Sally for a price list. 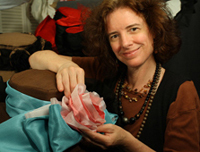 If you experience any difficulty in sending an email, please call Sally directly at (508) 430-1626. 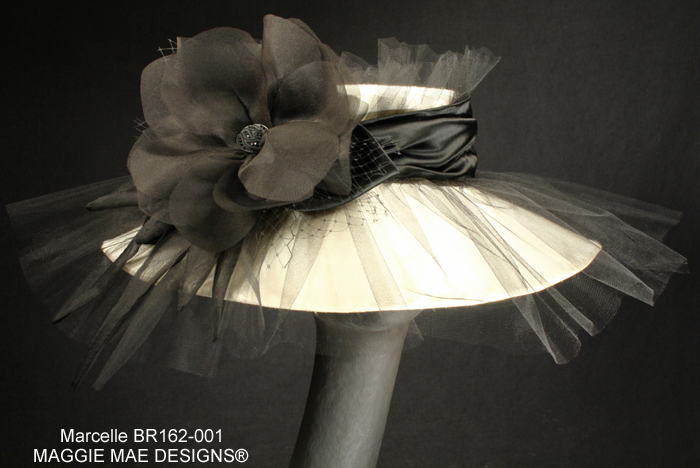 Please click on the above photo to visit the updated collection. 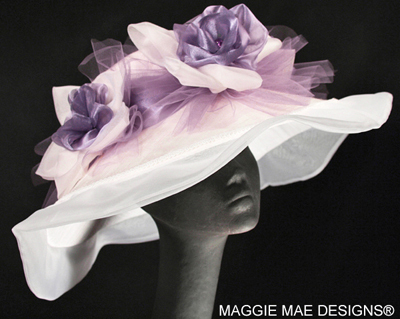 Perfect for brides, bridesmaids and wedding attendees!